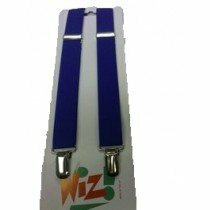 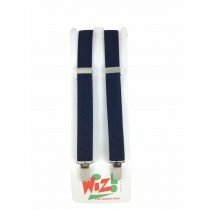 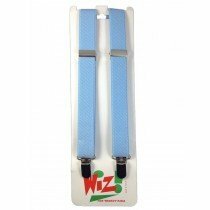 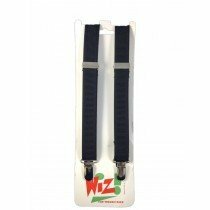 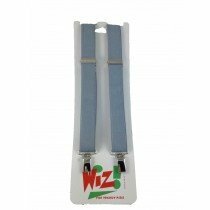 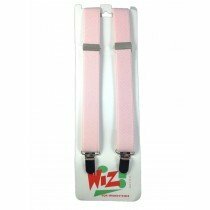 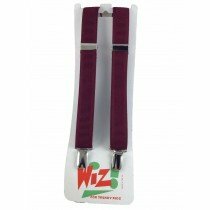 Wiz Children's Trousers Braces are made in the UK so you can expect a great quality in this product. 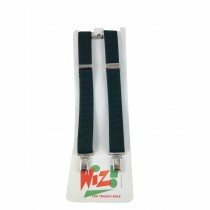 Ideally used from 1-6 years old these braces have a great selection of colours and are made to last by using quality clasps that don't break. 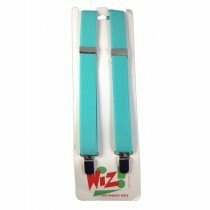 These braces are fully adjustable and elasticated to make them the perfect choice for kids trouser braces.